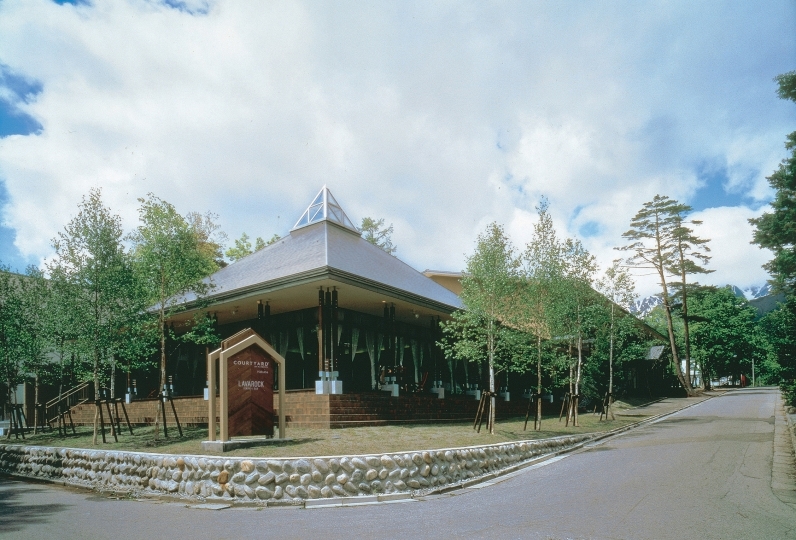 At this Pension hotel in the village of Hakuba, enjoy a relaxing day. 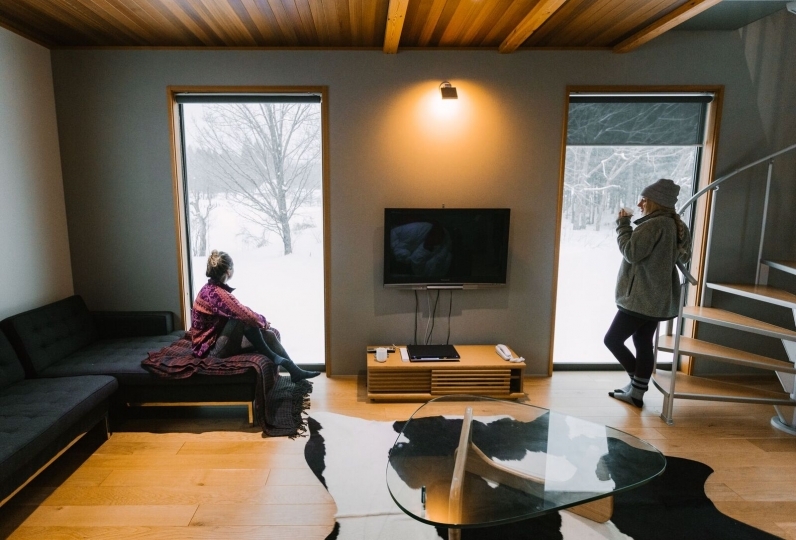 In Hakuba,situated at the foot of the northern alps, you can enjoy a number of activities throughout the seasons in an environment plentiful with nature. You stay begins with a drink and a handmade cookie. 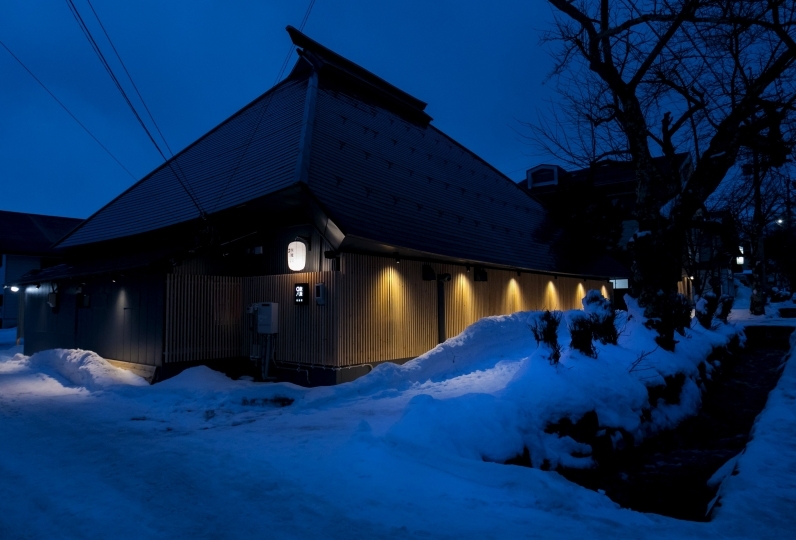 Comfort as if you are in your own home, that's the charm of a pension hotel. 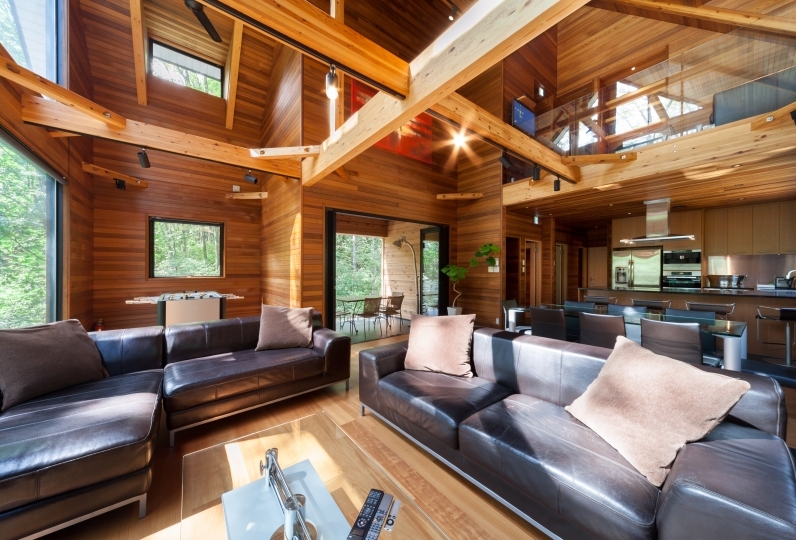 The soft lighting in each room creates a warm atmosphere. 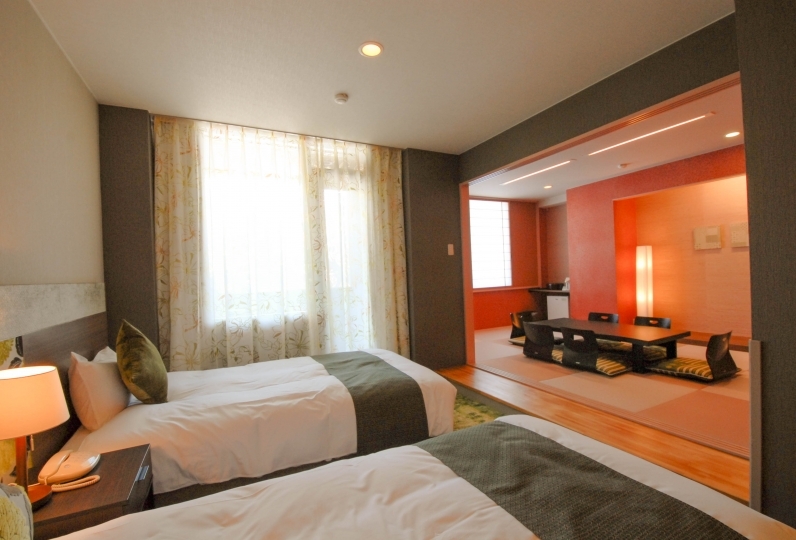 The beds are mattress type beds, so you can sink back and relax feeling as just as if you were in a futon. Along with the bath in each guest room, you can enjoy a private bath for free. Enjoy bathing freely in a wide open space. The enriching amenities are another pleasing point. 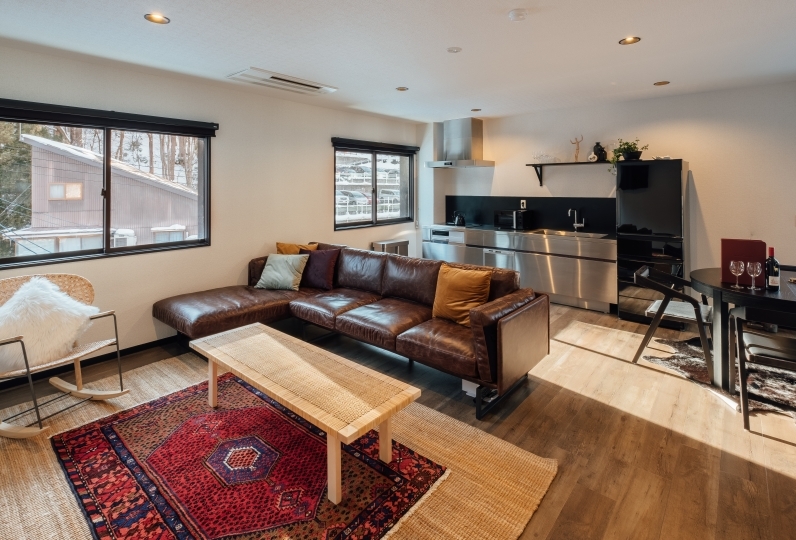 In the dining room overlooking the slopes, you can enjoy meals prepared with specially chosen ingredients, such as rice from the Shinshu reagion. Please also try the majorly popular all-you-can drink plan with its plentiful drink varieties. 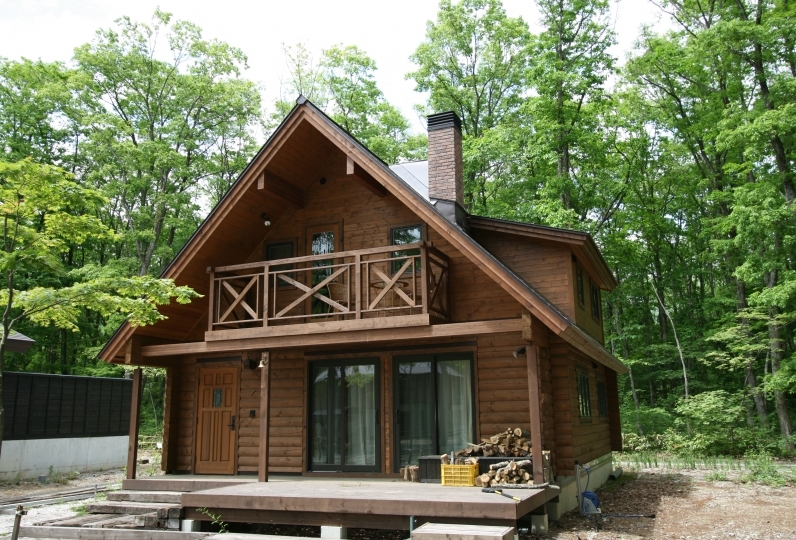 Pension snow, your home away from home in the Hakuba village. 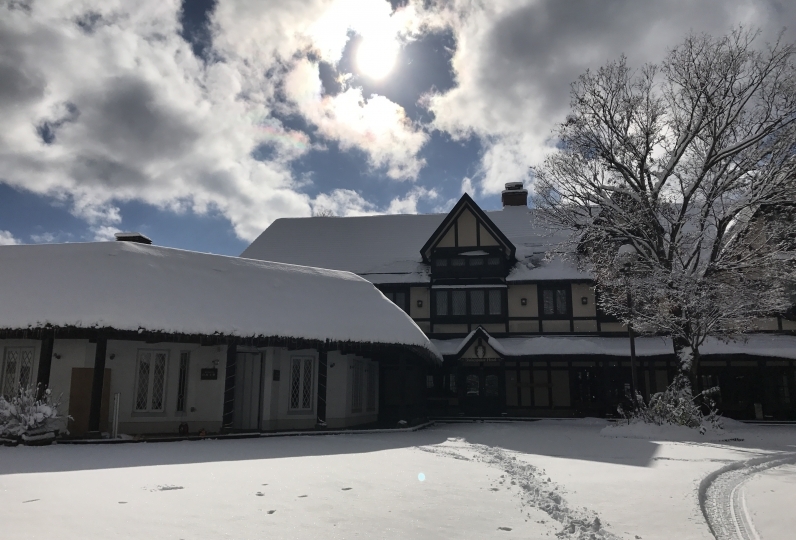 Wrap yourself in the warm at home feeling. Thank you for taking care of me this time in 2 days and 1 night. 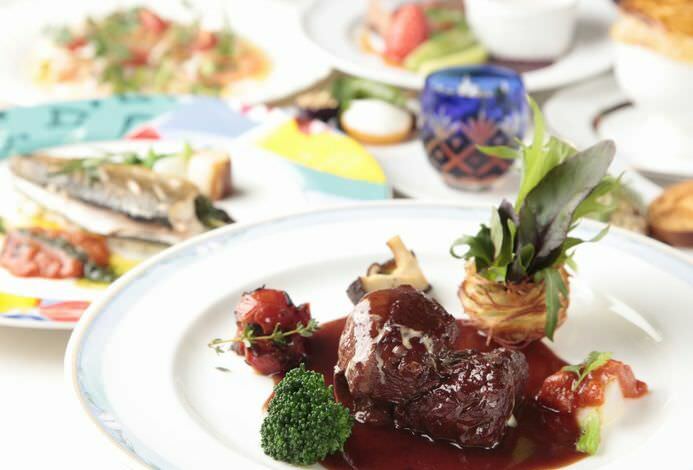 The pension was a little uneasy for my first experience, but I was impressed with the delicious cuisine, the interior with a sense of cleanliness, and a comfortable customer with a good sense of distance. 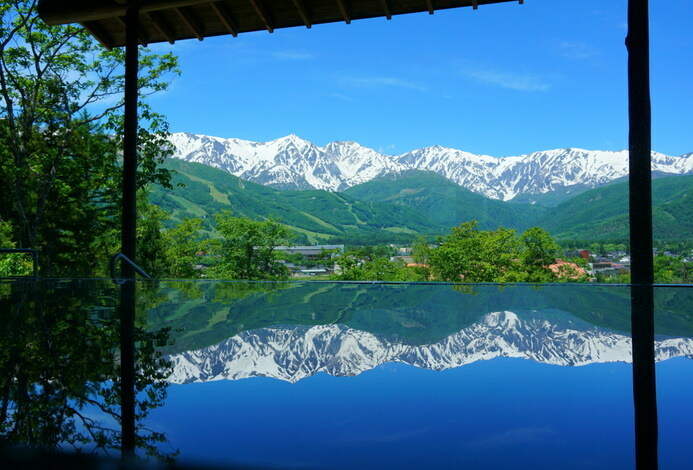 Because I could not walk around the area slowly due to the schedule, I would like to enjoy Hakuba in the next time for 2 ~ 3 nights. 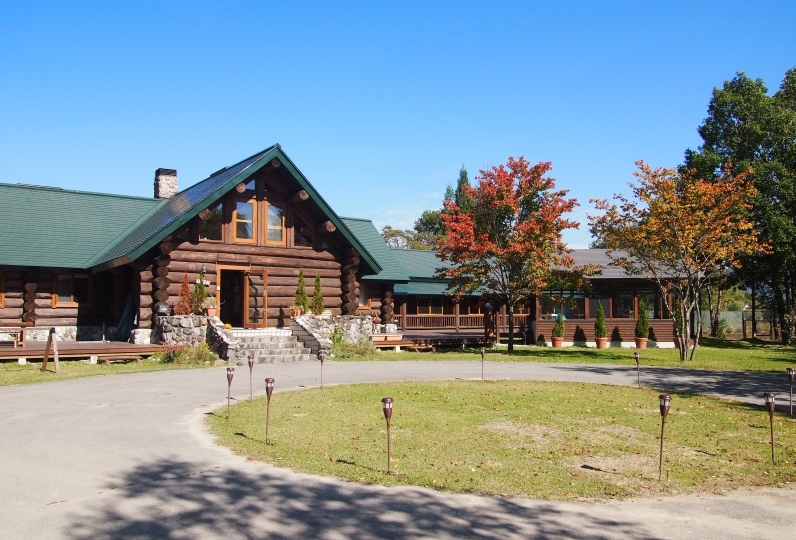 For plans including dinner and breakfast, meals will be provided in a guest-only room. The tables are located away from each other, so you can enjoy your meals feeling relaxed. The bath can be reserved for private bathing by room, so please choose a time slot upon check in. A pleasing 6 varieties of shampoo and conditioner, Dove body soap, Dove fash wash, men's fash wash, cleansing oil, cotton swabs, and razors are provided. Electric blankets are provided, so you can rest in the warmth. 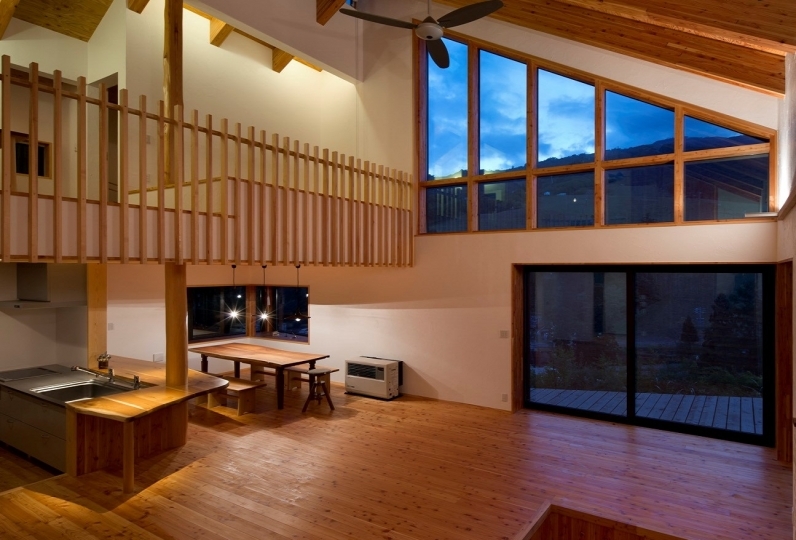 Guests may use a drying room for snowboard and skiis. DVD player and around 40 DVDs are available.